How Does Values Literacy Enhance Young People's Life Proficiency? “Values literacy” is about understanding a wide spectrum of values and being able to choose and apply appropriate values within different contexts in real-life situations. We can learn to use values to think, make choices and behave in ways that help us to live authentically and so enrich our own lives and contribute to the happiness and wellbeing of all living things and the long-term health and beauty of our planet. World Values Day is a vehicle that helps us all to recognise how transformative values literacy can be and provides us with an opportunity to celebrate this enlightened approach to life. Why is values literacy so important for the emerging generation? In our increasingly complex and fast-paced world, there is a growing sense that schools focus too much on knowledge and not enough on equipping young citizens with essential life skills that enable them to develop positive character traits, including the confidence to take more responsibility for their shaping their own lives. 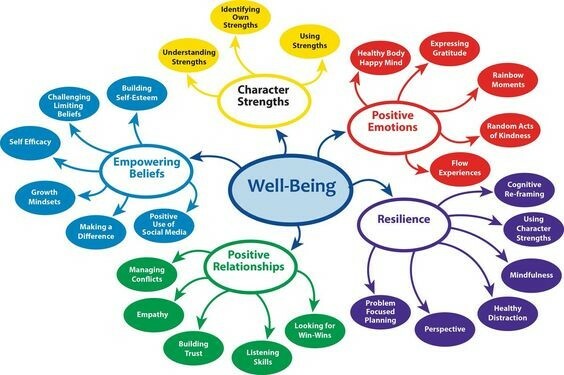 It is encouraging to see that whole-school, preventative approaches to emotional and mental health issues are becoming more evident in many schools, with interventions planned on a sustained and co-ordinated basis, in effect amounting to a ‘wellbeing curriculum’ – which is underpinned and reinforced with strong, core values. Such schools are taking practical steps to support youngsters who are desperate to establish their own identities but are burdened by the pressures of modern society and the consequential burgeoning of emotional, social and behavioural issues. Increasingly pupils are appreciating the change in direction towards a more rounded, holistic education that embraces the development of the social and emotional skills, morality and values literacy necessary for achieving and enjoying worthwhile, fulfilling lives. Implementing practical and experiential values education fosters young people’s wellbeing – which is every bit as important to their future success and happiness as their academic achievements. 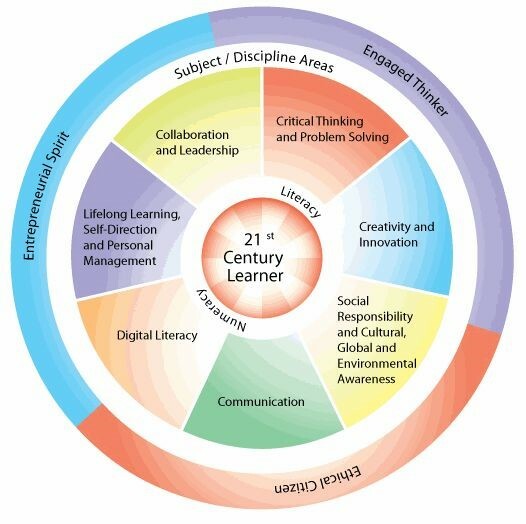 There is a constant need to advance the quality and effectiveness of education so that all learners can master cognitive skills together with non-cognitive emotional and social skills that will enable them to fully flourish, make good choices, achieve to the best of their abilities and develop into happy, fulfilled individuals, who make positive contributions to society. Regular and structured values instruction, embedded within the curriculum and across all year levels, over time nurtures in pupils an empowering fluency in values. 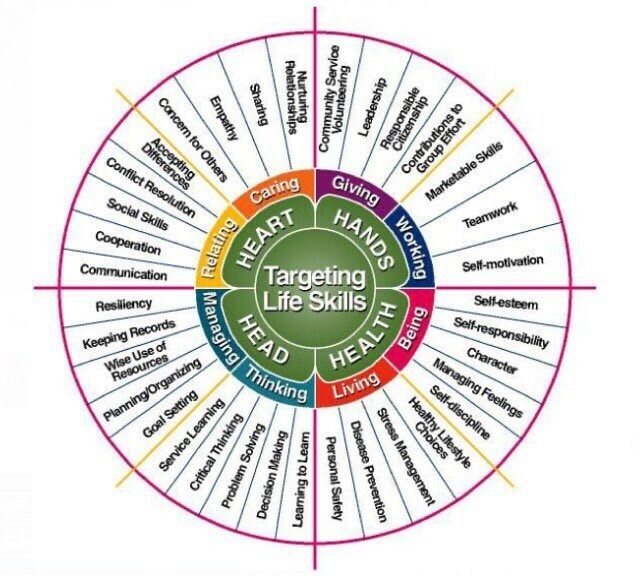 As participants learn to use positive values to guide their thinking, decision-making and behaviour in all contexts of their everyday lives, the repertoire of skills gained can improve their wellbeing and deepen the full spectrum of their learning. This transformation of attitudes and competencies means that not only children but teachers too can better manage their physical and mental health, build and maintain rewarding relationships and grasp opportunities for personal development and growth so as to optimise their performance, venture outside their comfort zones and succeed as their careers unfold. An additional bonus is that the process also appeals to parents and carers, who become better able to understand the empowering effects of well-chosen values and consequently develop more informed, supportive relationships with their children and their teachers. World Values Day provides a focus on how values literacy can benefit the emerging generation, not least because of improvements in their social and emotional capacities and achievements. Rosemary Dewan is the Chief Executive of the Human Values Foundation. She is a passionate believer in people fulfilling their potential and believes values literacy is an essential competency for doing that.